BMW 1 series launching in India on 3rd September 2013 - Watch promotion Video of Sachin Tendulkar driving one ! BMW had already starting teasing the 1 series earlier this year however the Stuttgart based car maker Mercedes Benz made the first drive into the segment by launching A Class which has so far received a good response. BMW would launch the A Class competitor - 1 series on 3rd September wherein they would like to compete with A Class. The only difference being A Class imported in India whereas the 1 series would be locally assembled here and hence expect it to be competitively priced here. Sources close to us have told that the car would be launched in price range of INR 22-24 Lakh. 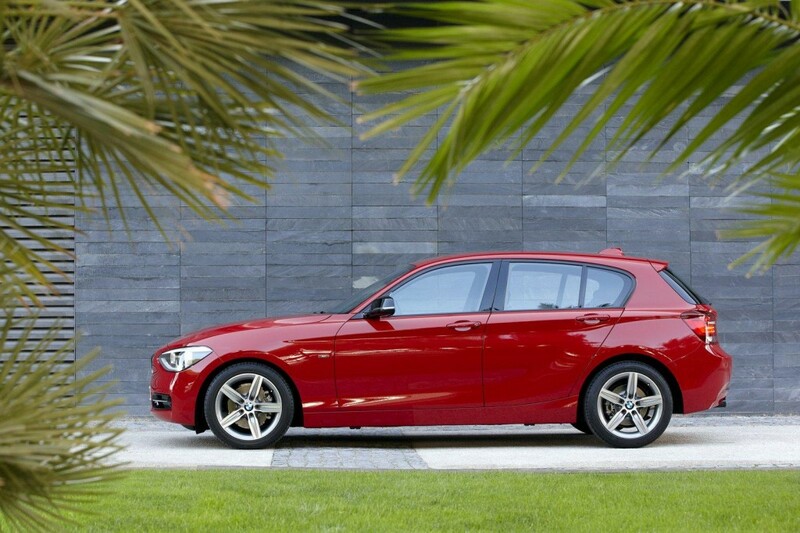 The BMW 1 series would be powered by two engine - a 1.6L Gasoline engine and a 2.0L Diesel engine. The petrol engine would be a 1.6-liter turbocharged four-cylinder producing 136bhp and 220Nm of torque. An 8-speed automatic transmission will send the power to the rear wheels. Designated as 116i, it has an ARAI certified 16.28km/l. The diesel engine in question is the 2.0-liter unit which also does duty in the X1 and the all new BMW 3 Series. For the 1 Series though, it would be de tuned to produce 143bhp and 320Nm of torque. The 118d as it would be called would have an ARAI certified 20.58km/l. You can now head on to watch the Online Video wherein Sachin Tendulkar and F1 driver Armaan Ebrahim race on BMW 1 series. Head towards the Video now.